Be an FSPC Member now! 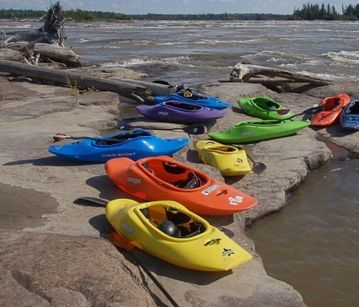 All club events are insured under the Alberta Whitewater Association. You must be a current club member to be covered. Memberships are renewed at the beginning of the paddling season. You sign the AWA waiver as you register online for your club membership. Youth Acknowledgement of Risks can be printed here. *no paperwork required for pool sessions!